Last week my friend over on That Northern Lass nominated me for The Liebster Award tag, so today that's exactly what I'm going to do, enjoy! 1. Mention the blogger who tagged you and thank them - thank you, Grace! This is tough, because I really am a 'home bird'. I've considered living away for University, but it's just not in me. Having said that, 2 years ago (exactly!) I went on holiday to New York and while I was there I fell in love with the city. So if I could choose to live anywhere, as long as I wasn't leaving everyone behind, it would be New York. 3. If you could travel back in time, is there a moment in history that you would like to visit? Definitely Christmas at my Grandad's house. Christmas hasn't been the same since we lost my Grandad and Grandma and they are some of the happiest memories I have. Probably beach, because then you can get chips and ice cream. Food is always on the mind. 5. What is your favourite make-up product? Ahh this is so hard!! I'm going to have to say my Revlon ColourStay foundation, because I've been using that baby for a good 5 years at least and I still love it! 6. Favourite social media platform? I love Instagram for the visual and artistic side of it, but I love the interaction you can have on Twitter, so probably Twitter. 7. What is the best advice that you ever received? I can't think of a specific piece of advice, but any advice my Dad gives me is normally worth listening to! 8. What is your favourite brand of clothing? I love different brands for different things, but overall I'd have to say Hollister. 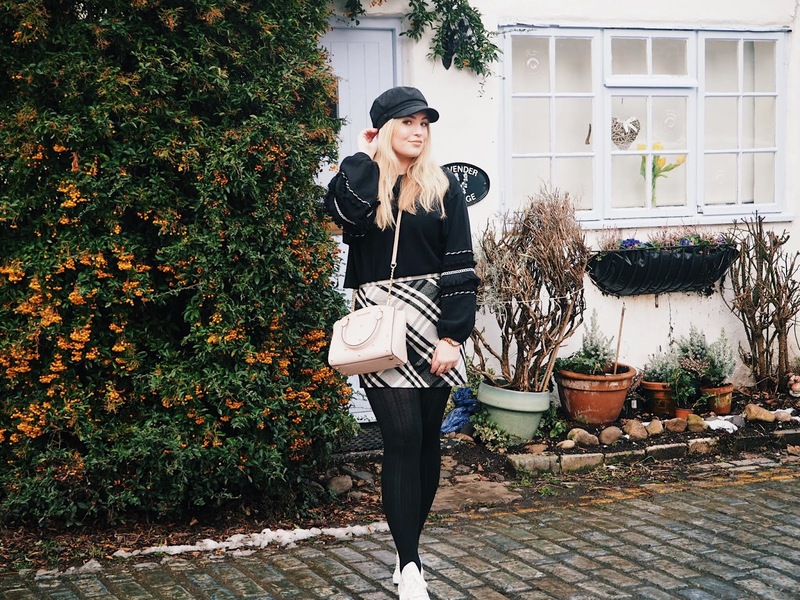 Some of my favourite pieces of clothing are from there, and they're normally super comfy! Peonies! I didn't have a favourite flower until I watched Gossip Girl, and Blair Waldorf's love for peonies reflected on to me. Alcoholic or non-alcoholic? Alcoholic would be Vodka and Coke, and non-alcoholic would be a good ol' cuppa tea! 11. What beauty brand would you most like to try out next? This is easy, Anastasia Beverly Hills! I need to try their contour kit, pomade brow gel, liquid lipsticks and highlighters ASAP! 3. 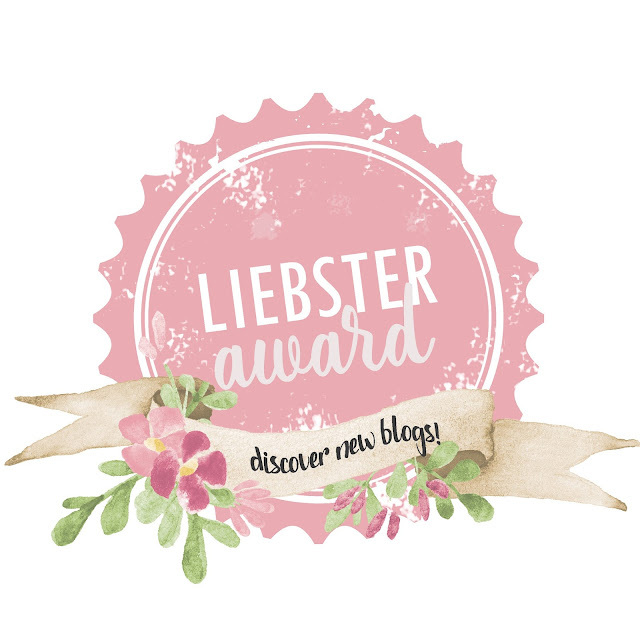 Nominate 11 bloggers who have 500 followers or less. I'm not sure on the amount of followers these people have, but I'm going to tag them anyway! I tag Jade, Gemma, Alex, Beth, Emily, Laura, Kirsty, Caroline, Sami, Tor and Sally. 3. What is one thing you can't leave the house without? 5. What is your favourite foundation? 7. Where would you next like to go on holiday? 9. What is a beauty product that disappointed you? 10. What is your favourite high-end product? 11. What is your favourite way to pamper yourself? 5. Notify your nominees on Twitter. I hope you enjoyed this tag post, I definitely enjoyed writing it! Thanks again Grace for nominating me!